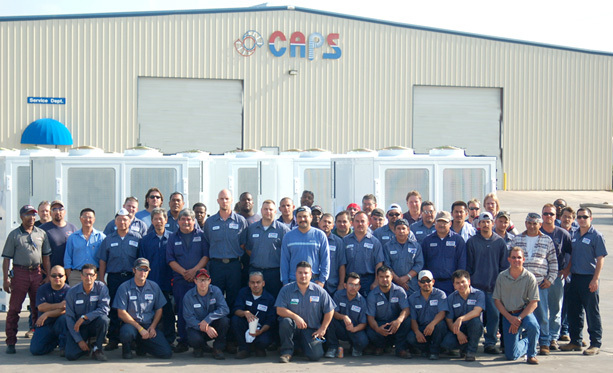 At Custom Air Products & Services our most valuable resources are the people who work for us. Injuries can be prevented. To achieve this objective, we utilize an effective Safety and Health program throughout our organization. 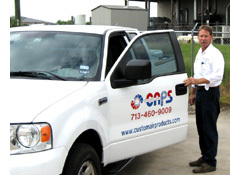 Our program is designed to assist management and non-supervisory employees in controlling hazards and risks. This strategy serves to minimize employee injuries, reduce or eliminate risk of damage to customers’ property, and reduce or eliminate damage or destruction of our own property.